New Video from Soapy Sam's! 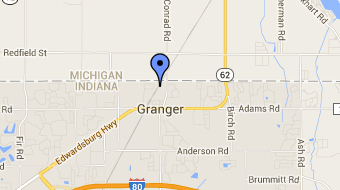 With new ownership of the Mishawaka, Granger, Elkhart and Goshen locations, we are excited for some new changes! 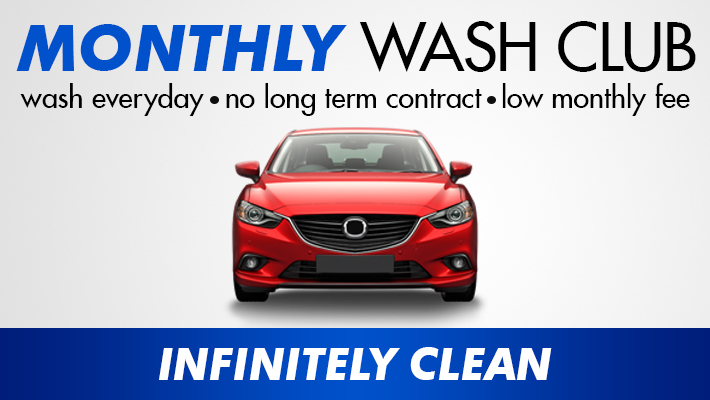 Our monthly wash club provides members with unlimited worry-free washing for one low monthly fee. Enjoy the speed and convenience that membership brings with no long term contract. 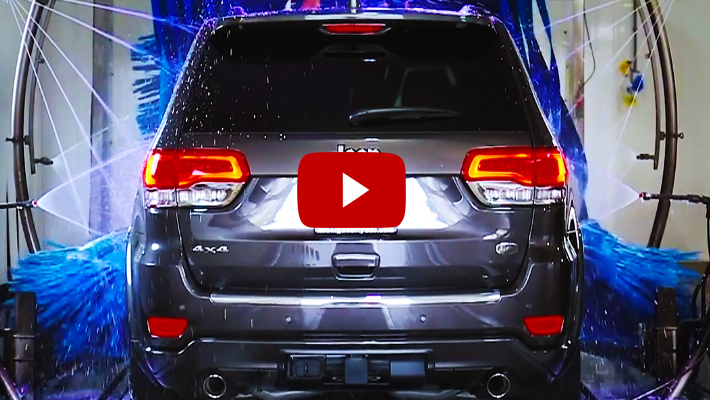 Members can wash once per day at any car wash location and feel good knowing they are always driving a clean and shiny car. 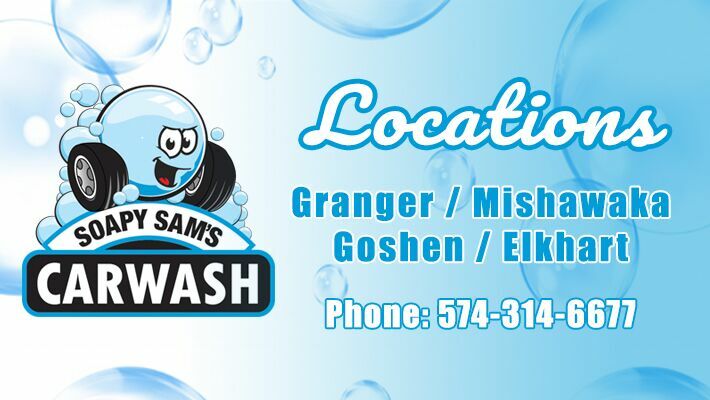 Four locations in Michiana including our newest Soapy Sam's in Granger! Coupons, e-codes and monthly specials are just an example of what you will get! We're excited to bring you our all new Soapy Sam's YouTube channel! Stay tuned for more!